It’s been said that nearly a quarter of a homeowner’s energy costs in a month goes toward heating water in your home. 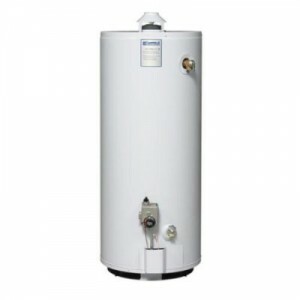 How you heat your water has become very important, and our Dallas TX propane gas representatives are here to assist you with choosing your next water heater. Propane water heaters are becoming more and more common among homeowners for a variety of reasons. These heaters are cost-efficient and very easy to install, and they have an endless supply, which cuts back on delivery of fuel. In comparison to electric water heaters, which heat water by electrifying it with submerged coils, propane heaters are designed with a burner at the tank’s bottom, basically heating water by igniting a flame with a pilot light. While installation costs are expected to be higher with propane heaters, utility bills are expected to be cheaper in the course of a year. Electric heaters take longer to heat water, which results in higher bills on a monthly basis. There are several benefits to owning propane water heaters, and our professionals are more than willing to provide all the information you are looking for. Give our Dallas propane gas company a call today, or visit us online for details.